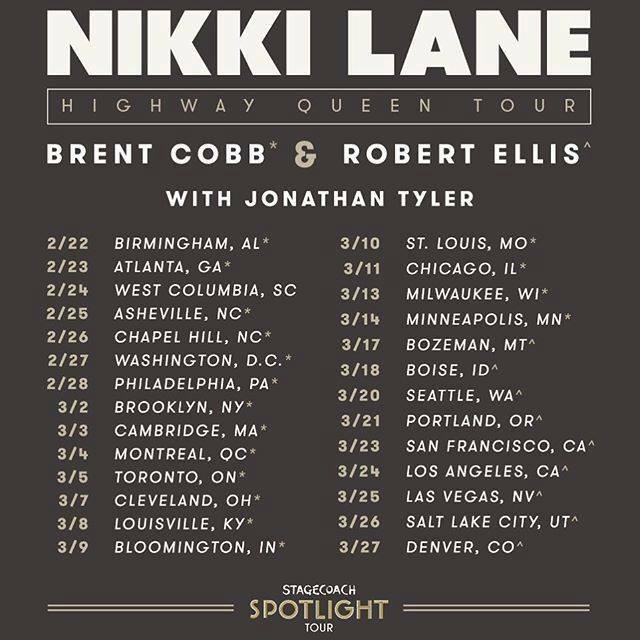 Nikki Lane is set to release her latest album, Highway Queen, on February 17. Check out the video for the title track, "Highway Queen" below. Highway Queen can be pre-ordered HERE. 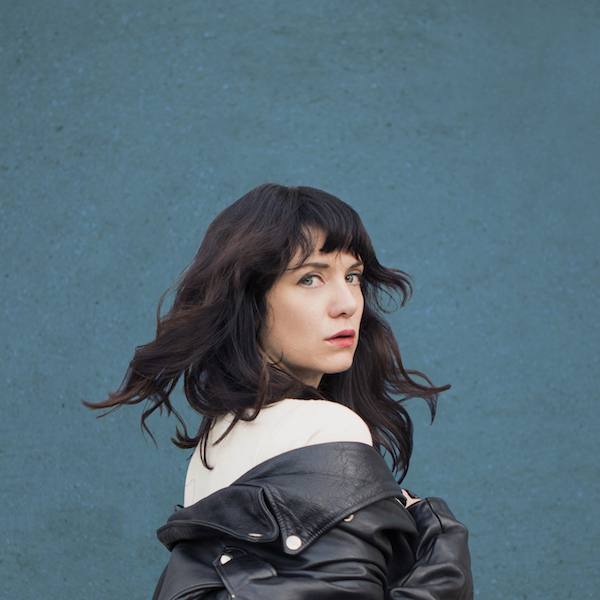 New York, Nikki Lane will be in Brooklyn at the Music Hall of Williamsburg on March 2. Tickets go on-sale today at 10AM. See below for more details.